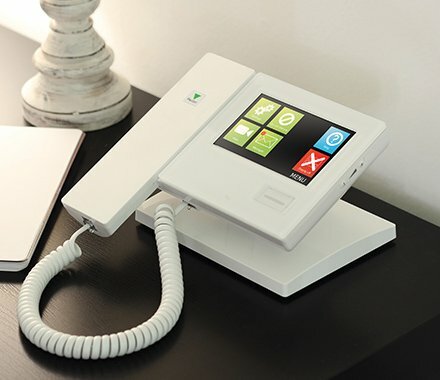 Call systems from Mercury Fire and Security are ideal for a range of applications, from care homes to disabled toilets. Let us work with you to design and install a system that fits your needs. Systems for violent or disturbed patients. PC integration and management systems.